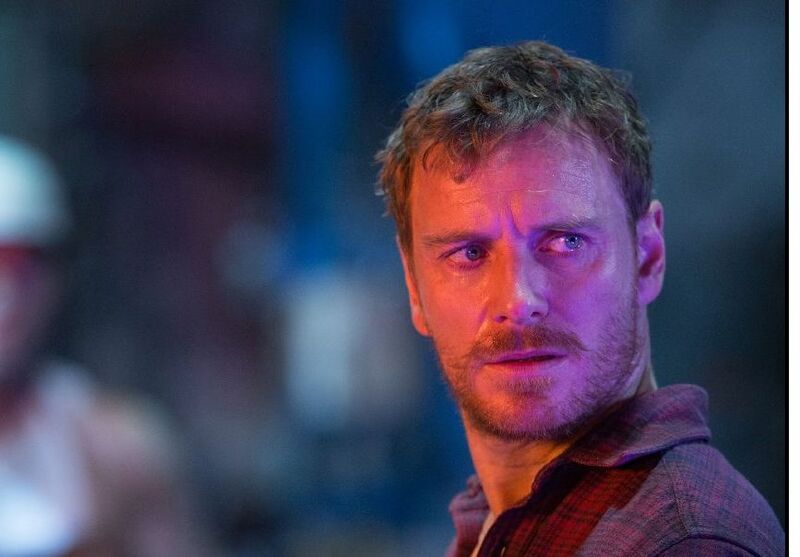 20th Century Fox has released a new X-Men: Apocalypse clip featuring Michael Fassbender’s Erik Lehnsherr revealing himself as Magneto. Check it out in the player below along with a new TV spot for the film. X-Men: Apocalypse stars James McAvoy as Charles Xaver, Jennifer Lawrence as Mystique, Nicholas Hoult as Beast, Rose Byrne as Moira MacTaggert, Lucas Till as Havok and newcomers Alexandra Shipp as Storm, Sophie Turner as Jean Grey, Ben Hardy as Angel, Tye Sheridan as Cyclops, Olivia Munn as Psylocke and Lana Condor as Jubilee. Oscar Isaac is starring as the film’s title antagonist.